Have you found a good Used Land Rover Engine, yet? Need a better price? Welcome to AutoUsedEngines where you can find Used Land Rover Engines that are cheap, reliable and come with perks for no additional charge. You should check with us. Most save the best and the cheapest prices exclusively for our clients. This is a result of thirty years of experience. We’re a family of auto experts that helps individual drivers find quality Used Engines and more. Most all have warranties and some have a money-back guarantee. If you’re needing a quality Rebuilt Land Rover Engine, we have these ready to ship. If you are anticipating another lifetime of use, our engineers have finely machined and hand-tooled Remanufactured Land Rover Engines under our low overhead. One version isn’t necessarily more expensive than the other because of dynamic supply. Call today and check. When you’re ready, shipping will be FREE to US and Canada locations and usually delivers in about a week. Real-time tracking comes with it for no additional charge. We are open, transparent, knowledgeable and courteous. Have your VIN when calling! Land Rover is owned by Tata, manufactured by Jaguar Land Rover on multiple continents, but it is always and forever distinctly British. 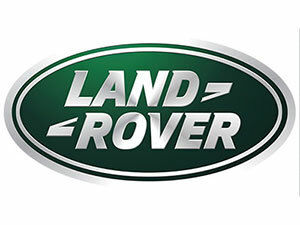 For most our clients, the Land Rover distinctly means their life is hanging in the balance while it is in for repairs. Need help after hours? Call and leave a message! We work quickly for you. Our services and dynamic inventory include units revolving around the 2000 era. This is right about the time BMW pondered selling the company to Ford who later sold both Land Rover and Jaguar Cars to Tata Motor Company who sells both under its Jaguar Land Rover division. Yeah. That happened. They are forever British in our opinion! 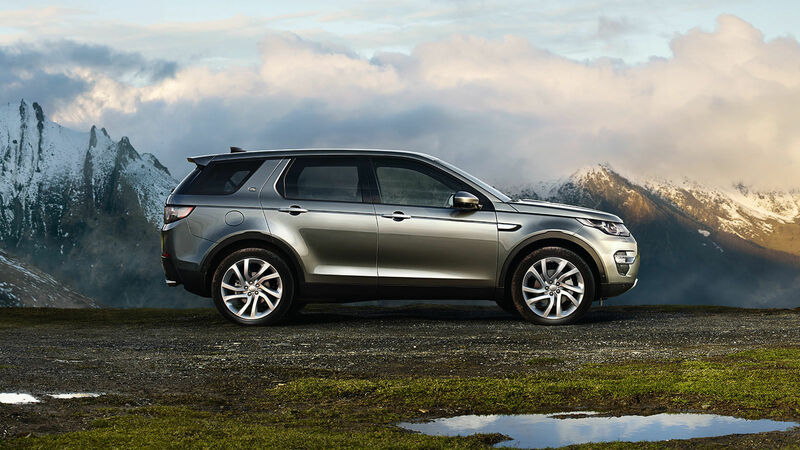 You might be familiar with the 1st generation Land Rover Discovery. This is from manufacture in 1998. If you drive this one and pump gas into the tank, you might need a 4.0 L Rover Engine or the 4.6 L Rover Engine. If you pump diesel into the tank, you’re looking for a 5 Cylinder 2.5 L Diesel Engine. Your VIN identifies without question and it only takes seconds to find out. We also have in stock or can source Engines sold in any other model from that time onward. Used Engines with low mileage are more easily found for the youngest models, like the 2.0 L Ingenium Engines sold within the 5th generation of Land Rovers. There were two Ingenium engines each with different capacities that were sold. Yet, these are only two of five different options for consumer and these include the popular 5.0 L Supercharged V8 Engine and some turbo Diesel Engines. That list grows exponentially when considering different Engine tweaks and drive train compatibilities even though most Land Rovers are 4WD. No matter which you drive, it is important that you avoid hazards. It happens. It’s not hard to find a Used Engine, but it is hard to find an Engine dealer that will guarantee a quality engine. Has anyone verified the mileage with the source? Have they physically authenticated its history? Or are they believing everything they read? People can do strange things in order to make a buck. We resolve all these before our clients call. It is in this way we can provide a guarantee and you can end the whole ‘life hanging in the balance while your car is in the shop’ ordeal. We’ve spent the better part of the last three decades weeding out unreliable salvage yard managers and weaker points of acquisition. In this manner we can be confident of the Engines that we ship to your shop. There’s no additional charge. We don’t use this as an excuse to mark up prices. This extra effort isn’t time consuming. It’s part of our nature to check these things out. Once we discover truly reliable sources and remarkably responsible acquisition mangers, we treat them like gold. In turn, they often save the best and the cheapest exclusively for our clients. In the end, we provide a lot of business for them and the cycle continues while you benefit. It’s helpful for you to understand that not every dealer is cut from the same cloth. How can we help with your Auto Repairs today?